1. International exposure to an engaged audience. The reach of a Hollywood film or television production is no longer just specific to North America – it now is watched in every corner of the globe. And for a brand like FLIR who has tremendous international presence, this offers extreme PR value. 2. 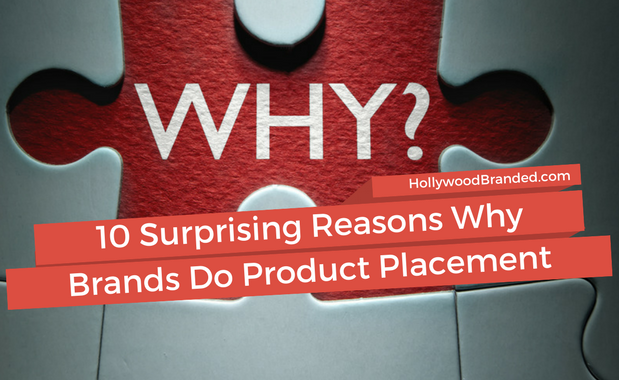 Employee morale increases for companies who participate in product placement. We have often created programs solely for this reason – there is such a positive feel-good when something you spend your life doing day in and day out gets recognition through an entertainment vehicle. 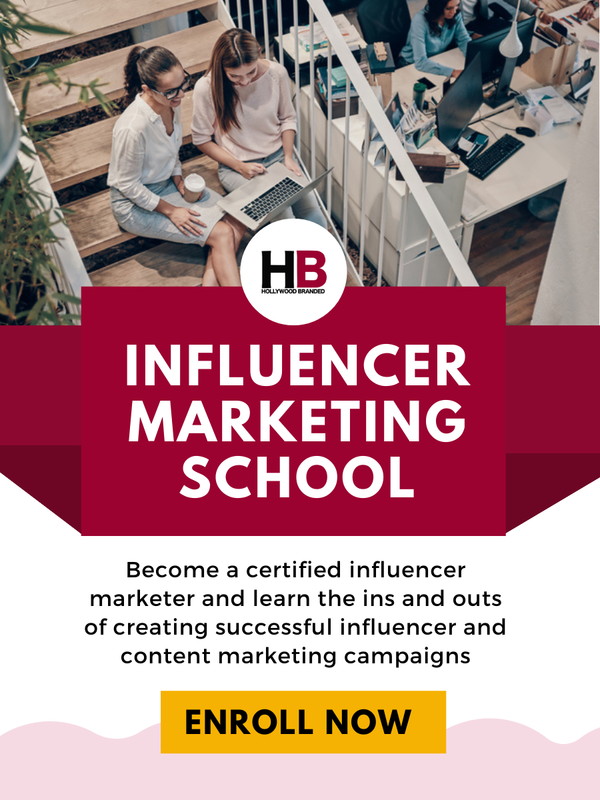 We have had numerous brands leverage this with company screenings, internal newsletter, blogs and social media - and even Hollywood trips to premiere parties as incentives. 3. Consumer recognition that the brand is ‘legit and approved’ by a source they feel is credible. 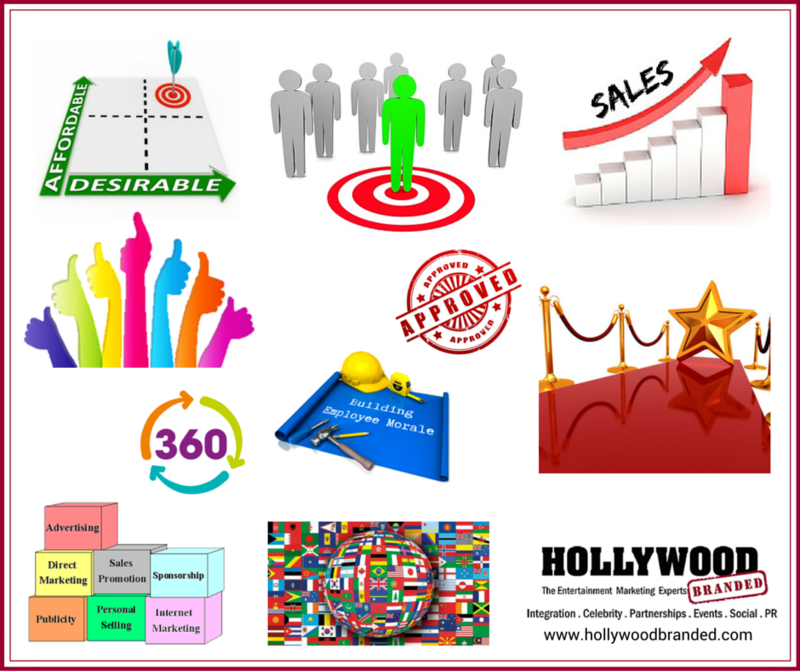 The perception is that if the biggest Hollywood studios and stars are willing to work with a brand, then that brand appears to have a ‘seal of approval’. 4. Incredible CPM (cost per thousand people reached) in comparison when measuring against actual engagement to any other type of advertising. In films, Product Placement ranges from ‘free’ with loan/trade to a production to fees ranging in the $50k to $500k range. There are instances where there are million dollar deals, but that is still not that common. A lot of consumers – and brand marketers - think everything is sold and paid for on screen. But there is a natural reason for placement in film and TV, and that is a very practical one – it saves productions a lot of money, and allows them to produce better content when they have that cost savings, and can direct the money into the production. In the case of FLIR, the thermal camera technology is extremely unique – and the cameras quite expensive. Productions love working with the company because they get a very cool ‘futuristic’ technology while not having to invest cash into utilizing it on screen. 5. Positive reception by viewers – our recent survey showed that 80% of consumer respondents favor product placement and see it as a form of ‘organic’ marketing. 6. Product Placement also offers brands the opportunity to build a comprehensive off-screen campaign around the film. 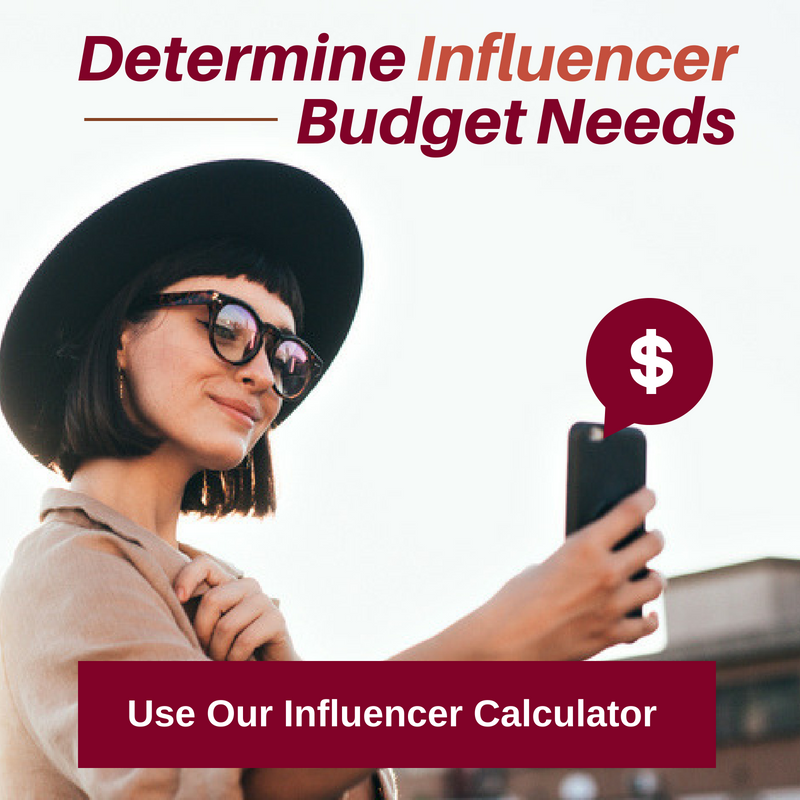 This can include co-branded advertising run by the brand with key artwork from the film, sweepstakes, retail point of sale, premiere party sponsorships, website takeovers, social media and more. 7. 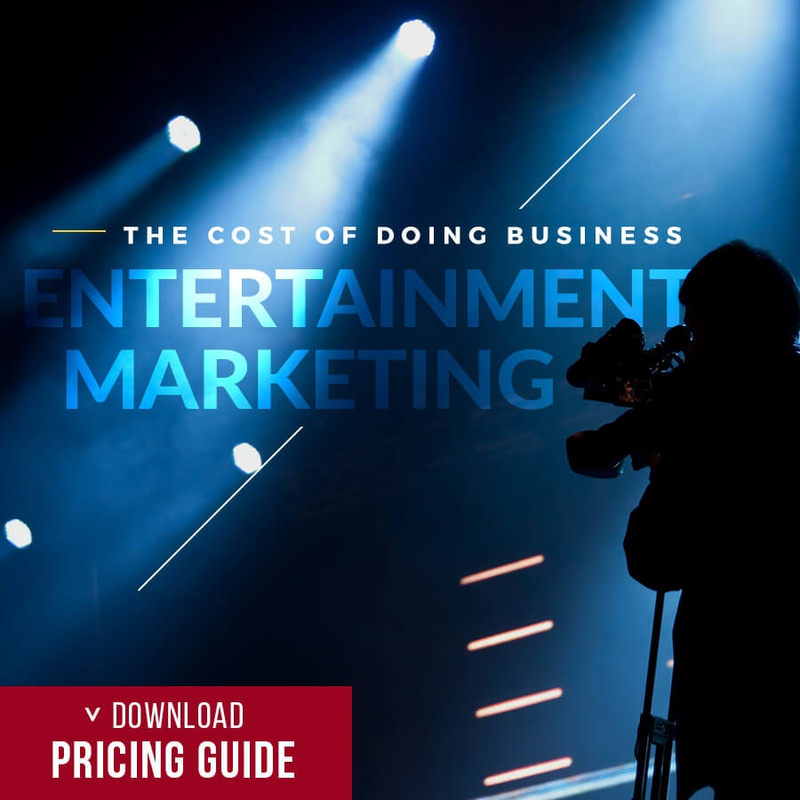 Increase of sales – in our entertainment marketing study released this year, 85% of marketers stated that entertainment marketing works to boost sales. Not only does product placement work to increase sales from viewers – as well as from those who become familiar with the brand on set! 8. Market to niche consumer groups. For a brand like FLIR, they have a very strong B2B product line – and their authentic usage of FLIR products in military movies, as an example, is an effective way for FLIR to showcase technologies to military decision making buying personnel as they sit at home, feet on the couch, relaxing and watching their favorite movies. Our entertainment marketing survey results showed that 51% of viewers make cognizant decisions to purchase based on seeing a product in a TV show or feature film, driving consumer sales. 9. The variety factor. Instead of seeing a brand in same-old traditional advertising commercial spots, print ads or pre-roll videos, Product Placement allows brands a new platform to be seen on - and it just so happens it is a very hip and cool platform that provides incredibly high engagement. 10. And last but certainly not least... the star factor. Being in a scene with a celebrity creates a perceived celebrity endorsement and stardom on the brand that truly is...just priceless. Or perhaps not priceless - but brands would have to pay quite a bit of money to get that same association through a celebrity endorsement. Our agency's blog post where I share the history of product placement sheds light and details how the marketing practice has - and has not - evolved over the years. 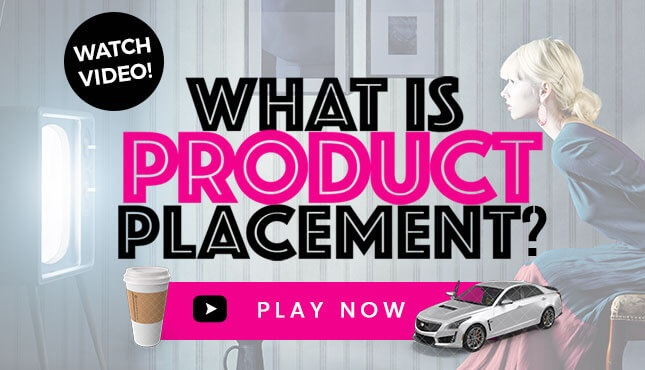 Is Product Placement right for your brand? Watch this video below to learn more about how this marketing practice works, what brand categories it works for, and the results brand marketers see!